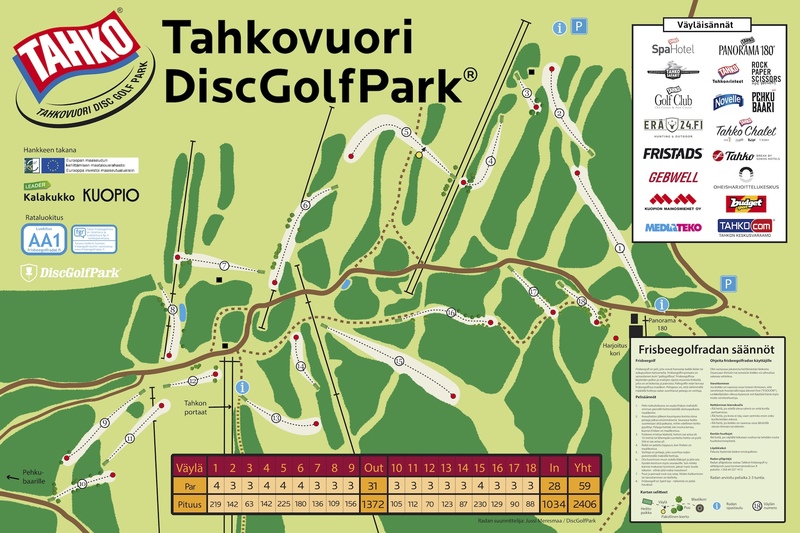 This 18-hole course is located in Tahkovuori skiing center. 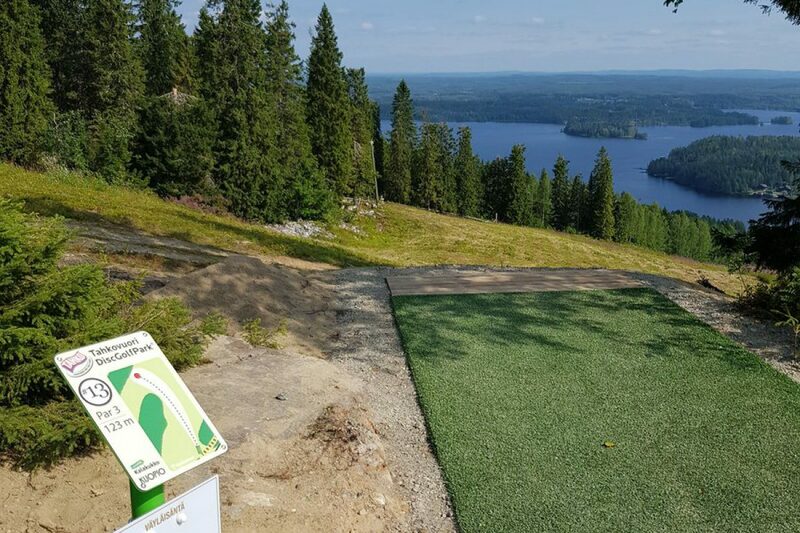 A lot of uphill and downhill shots. Course is closed in winter season.